Features Application: The sterilizer is applicable to sterilize the medical instruments that are thermo labile or nonmoisture tight. 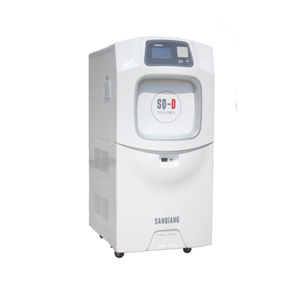 It is dry sterilization that has no harm on instrument, so it extends the device service life. 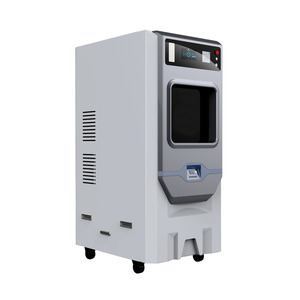 Reliable sterilization The chamber adopts alloy material which has good thermal conductivity to guarantee a stable temperature in the chamber. Pressure sensor Inner with pressure sensor which imported from Japan to check chamber pressure automatically, to ensure that the chamber pressure is accurate and effective. Various protective function It has set up over temperature protection function and show on LCD screen if fault, to make the after sales-service dealing with fault more efficiently. If you are caught in some problems when using our products, welcome to contact us at any time. The sterilizer can reach reliable fast and effective sterilization on metal, non-metal,humidity and heat sensitive medical instruments. 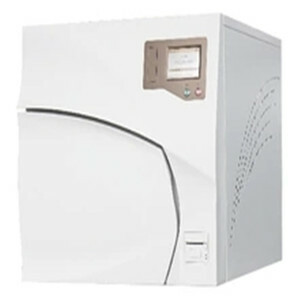 Heat preservation chamber Hydrogen peroxide low temperature plasma steilizer is very sensitive to temperature difference in sterilization chamber. Temperature in the chamber can keep constant equal after chemical treatment to guarantee no offensive residue and reach stable sterilization effect. Single-cycle sterilization process can effectively sterilize for the ptfe hose with diameter=1mm, length=2000mm and stainless instrument with diameter=1mm, length=500mm to ensure sterilization effect. 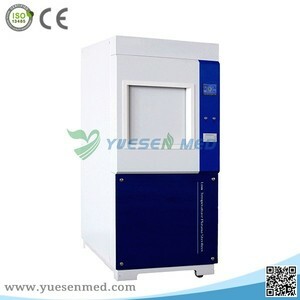 Automatic detection function can real-timely monitor the process of sterilization. All core parts such as vacuum pump, electromagnetic valve, metering device, air filter adopt international famous brand Purification equipment for h ydrogen peroxide is equipped with device to ensure sterilization effect of long-narrow lumen. 2. SUS304 structure: All types of autoclaves, we use SUS304 stainless steel, making sure our autoclaves with long service life. 5. Strictly inspection: We have professional QC team, they strictly inspect quality during production and before loading. 6. 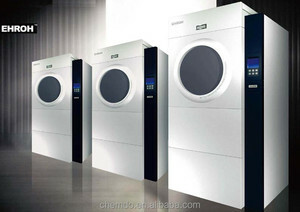 Efficient after-sale: All autoclave we give you 1 year warranty againest normal operation, if any problem, we will solve for you with 3 working days. Incompatible Instruments One-off articles. Hygroscopic articles or instruments. Dead ends lumen instruments. Only a few oxygen and water are left after sterilization, no harm to the environment and human. Automatic detection function can real-timely monitor the process of sterilization. 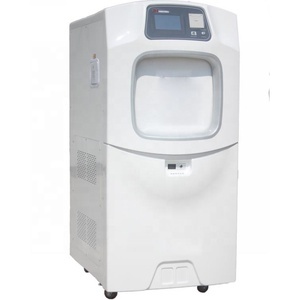 One-stop shop autoclave sterilizer for choice: Contact me to let me know your specfic request. which are contained in plasma, can oxidize easily with proteins and nucleic acid substances in bacteria, mould, spore and virus, killing the microorganism efficiently. Application Areas EHROH hydrogen peroxide low-temperature plasma sterilization system is primarily suitable for the disinfection of both metals and non-metals. Consumables After Sales Service Please contact our After-sales service department in time within 30days after you received the cargo. Medium Plasma Cleaning Machine with Vacuum Pump , 6"Dx 6.5" L ( 3 Liter) Quartz Chamber 13.56 Mhz, 30W max. [ Printer ] using a micro-printer, print out the whole process of sterilization every minute of the data, can be permanently preserved. [ Display status ] temperature, pressure, time, cycle mode, process stage and alarm information, and provide the actual interface photo. [ Heating system ] The use of explosion-proof flame retardant heating system, the temperature is more accurate and accurate, convenient and quick. PLC Use imported Simens smart series PLC control system Heating system Adapting to anti-explosion and fire resistance heating system, temperature is more precise, more convenient and fast. Pressure sensor Inner with pressure sensor which imported from Japan to check chamber pressure automatically, to ensure that the chamber pressure is accurate and effective. Various protective function It has set up over temperature protection function and show on LCD screen if fault, to make the after sales-service dealing with fault more efficiently. 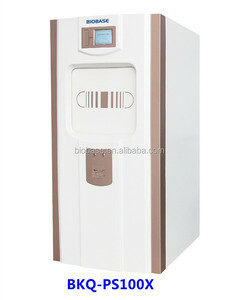 Alibaba.com offers 172 plasma sterilizer 100l products. About 96% of these are sterilization equipments. 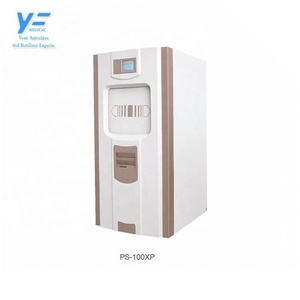 A wide variety of plasma sterilizer 100l options are available to you, such as dry heat sterilization equipments, gas sterilization equipments, and pressure steam sterilization equipments. There are 172 plasma sterilizer 100l suppliers, mainly located in Asia. 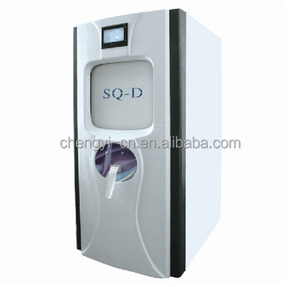 The top supplying country is China (Mainland), which supply 100% of plasma sterilizer 100l respectively. 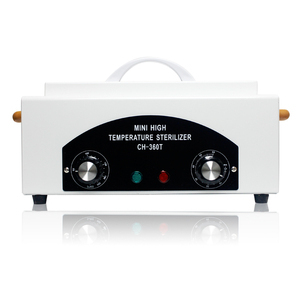 Plasma sterilizer 100l products are most popular in Southeast Asia, Africa, and South Asia. You can ensure product safety by selecting from certified suppliers, including 18 with ISO13485, 6 with Other, and 4 with ISO9001 certification.